Outpost defence lost If the aggressor flew? Here is a screenshot. 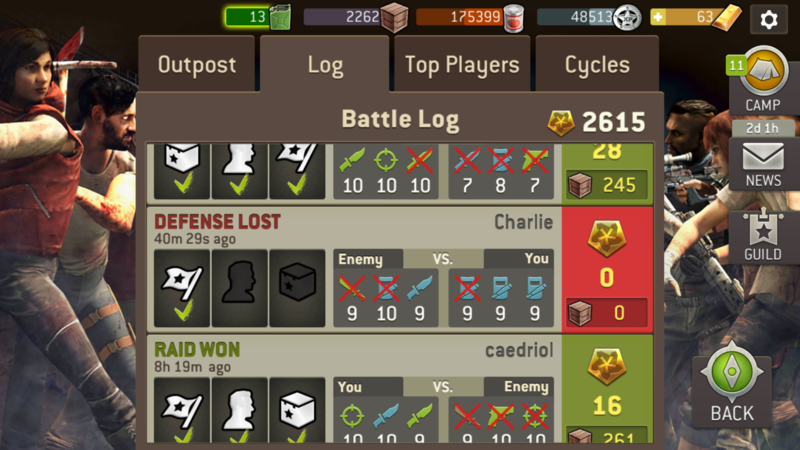 As you can se I've lost only one defender but it was considered that I've lost the defence. Hmm... Thanks for explanation, but it seems wrong. The attacker got nothing except injuries. All they have to do is grab the Flag & Flee & it's a Win for them.. but you lose nothing. Even if they get Flag & TG Crate.. you lose nothing but they Win.